Rad am Ring should not only be fun for the participants in the competitions. Here you will find test tracks and tour suggestions in different lengths. The test tracks are also signposted during the event. If you want to be off-road or on-road individually, you will also find GPX data and the corresponding app for download below. Everything at a glance and everything digital. Everything at a glance and everything digital. Whether test track or tour, off-road or on-road – there’s an overview map, detailed information and gpx data for everything. 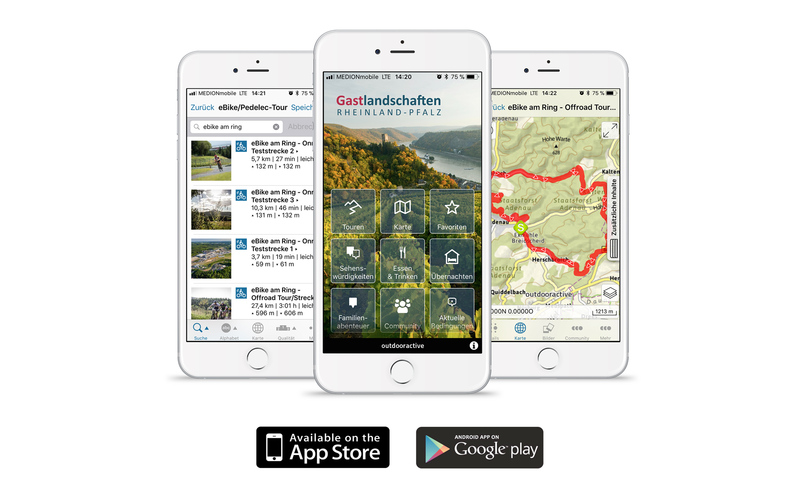 With the Rhineland-Palatinate app, which is available for download here, the data and maps can be easily downloaded to any smartphone. 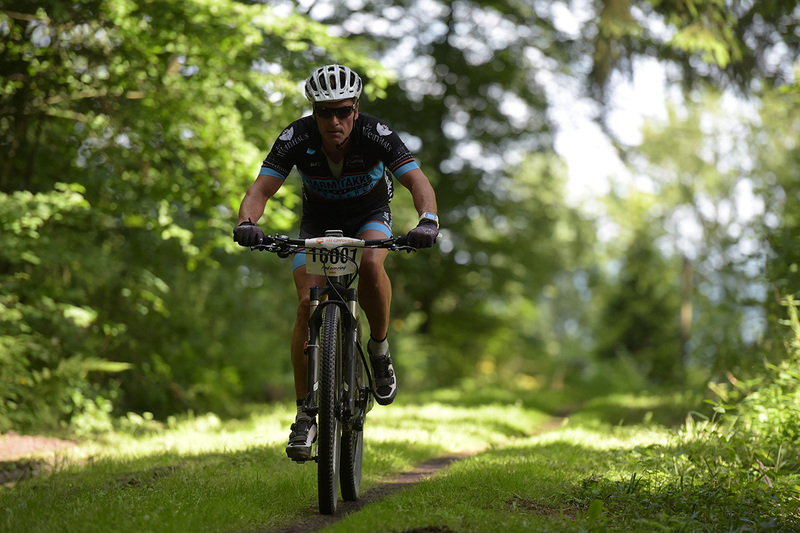 The test tracks are between three and ten kilometers long, the tour suggestions then gladly over 50 kilometers.